The dusty, sun-baked ground, the ramshackle buildings blasted by the harsh conditions. Horses whinnying in a wordless whine. The organist at the local watering hole playing an endless string of gabbering melodies that paper over the cracks of the miserable existence the denizens of this godforsaken place suffer from day to day. The scene is suitably set. Now picture three men wearing suitable cowboy-esque garb. Sitting at a table that leans so much that it looks like it has imbibed lashings of the liquid that passes for liquor in this bar. They each stand up, hitch up their gun belts and leave their offerings in the spittoon at the door. 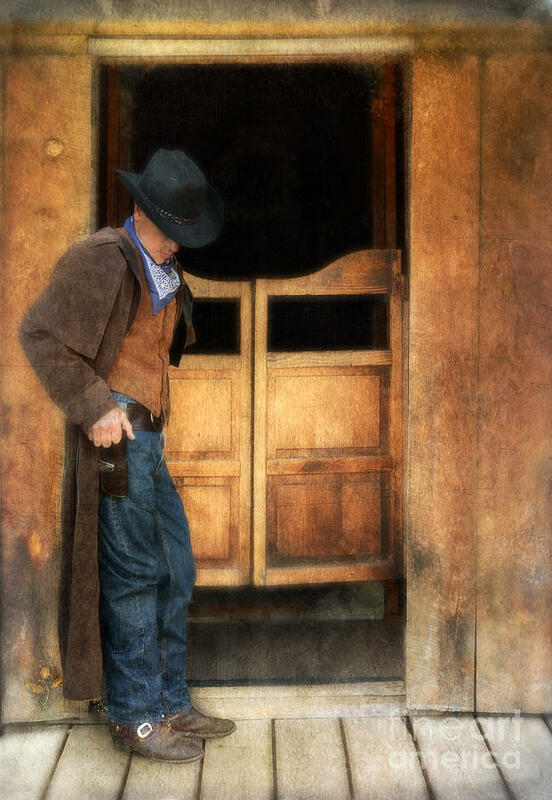 The saloon doors swing open. One by one they exit the building and set their wandering boots onto the parched earth. Each stand and set themselves. Opposite the three sharpshooters are another three men – all with the same wizened faces, grizzly chops and assorted leather accessories. Oh yes – and guns. Y’see, this is one of them there shootouts that you see in the movies. Three men against another three, pitting their wits and skills against each other for the ultimate prize…………….. Finally, I reach the point I was trying to make. This situation, minus the three men the cowboys were facing – is akin to the milieu that is forced upon three of our strikers – Podolski, Sanogo and Campbell. Each striker has been farmed out to another club, with but one simple task to accomplish before their time in the wilderness can come to an end. Shoot and score. Whoever can impress at their respective loan clubs will surely be welcomed back to The Emirates Saloon and Sheriff Wenger will grant them Deputy Badges. With Giroud building on an already impressive skillset and showing wveryone he isn’t just a target man, that means one striker slot is sewn up. With Alexis giving performances that demand he be included in one of the attacking positions – another slot is gone. With Danny Welbeck offering endless running, a great touch and an adequate scoring rate – another place in our attacking arsenal is gone. With Theo returning and the promise and threat he brings, the Inn is burgeoning. It shows that we have ample options up top despite catcalls from some to sign another striker. Wenger enjoys allowing our players freedom to roam and build up their playing rapport to such an extent that they can work their own exchanges, one-two’s etc. With that freedom comes a demand that we have players to fit the bill. Some would argue we have sent out some of those players we require. 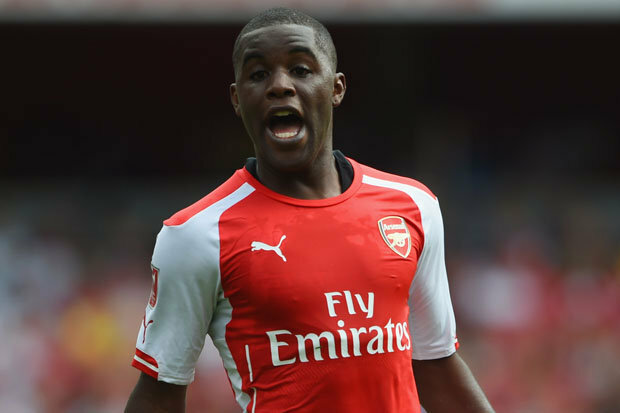 Joel Campbell can feel rightly disgruntled regarding his chances at Arsenal. His 41 minutes on the pitch in Premier League games is miniscule and his only real chances have come from the catastrophic loss to Southampton in the Capital One Cup and in a much changed side in the Champions League. We have no idea what he is capable of with an extended run in the side. We only have his displays in the World Cup for Costa Rica to go on and his televised displays last season for Olympiacos. Which were all rather good. 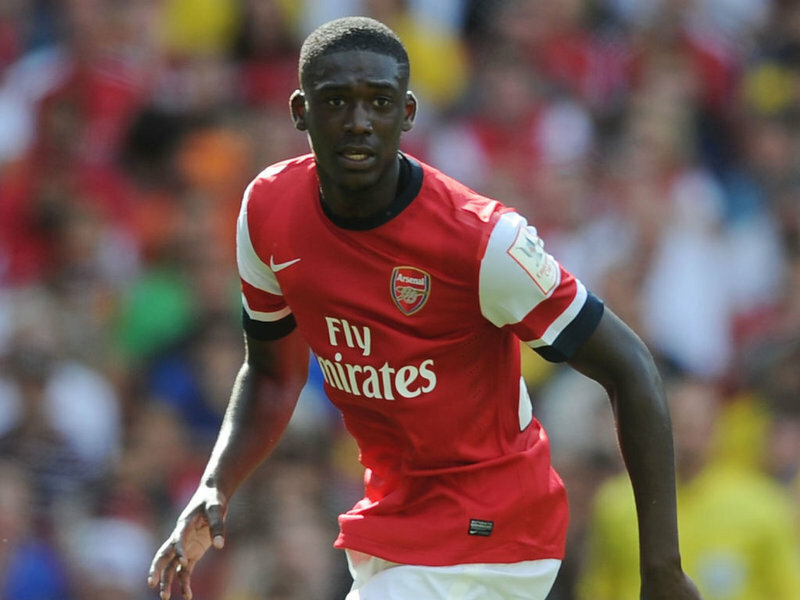 Yaya Sanogo last season picked up a stigma that he hasn’t been able to shake. Thanks in part to his displays Vs Bayern and in the Cup Final, he appeared to have the ability to put opposing defenders on edge but with all the grace of a raging bull on Ketamine. This season though, has seen a far more refined Yaya and he has even ended his goal famine, scoring his debut goal and capping a great display Vs Dortmund in a 2-0 win. He is a great option to have but blooding his finishing technique at The Emirates could be the end of him. He needs a club where he can chisel away at his shooting until it is of an adequate stature where he can once more play in front of Gooners. The loan is needed. Podolski is an oxymoron and one I’ve discussed at length many times. He is the finest finisher we have at the club yet he cannot play as a centre-forward. He prefers to play as an inside left but isn’t willing to run. He likes to lackadaisically float around the box. Meandering around and for all intents and purposes looking like a worthless investment. That is until he receives the ball in a shooting position. Once the gunpowder is dry the results are quite extraordinary. He is more than capable of scoring 25 goals a season. His exertion levels however, are his biggest letdown. It isn’t just at Arsenal as well. A member of Bayern heirarchy whose name escapes me also stated that it was his frame of mind that let him down, rather than talent, which is undeniable. 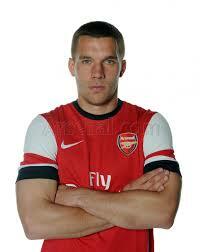 Which makes Podolski’s situation all the more frustrating. All three have the capacity to pin down a squad place at Arsenal next season. All three have an opportunity to earn another lucrative contract elsewhere if that is what they desire. The challenge is to score goals. Campbell at Villareal, Podolski at Inter and Yaya at Crystal Palace all know that Wenger and his cohorts will be watching every twitch of a muscle. My humble opinion? I think Podolski will be utilising ‘Der Hammer’ elsewhere next season. He will never be satisfied with a bench place. Campbell obviously is an ill fit with Arsene. He just doesn’t know how best to utilise the man from Costa Rica. I don’t think he will be wearing the Cannon again. Yaya has a fantastic chance to show Arsene that he can be a prized asset. I think he will do just that. To be fair, how can a man fail with a partner like Chamakh? Little Mozart – If you Love Football then you Love Rosicky.